At the 63rd Annual Meeting of the Evangelical Theological Society, Dr. Baggett and Dr. Walls were invited to participate in a panel discussion of their book Good God with Paul Copan and William Lane Craig offering some critique and feedback on their work. 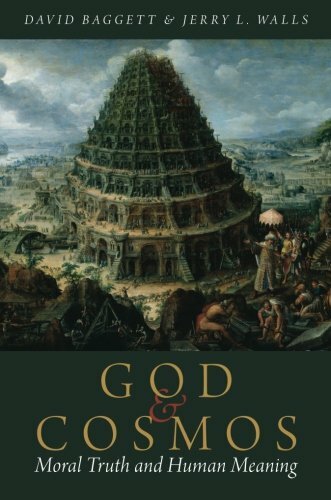 Baggett and Walls provide a concise summary of the book, which is a cumulative and abductive moral argument for theism, while Copan and Craig offer insightful analysis. If you are interested in better understanding the moral argument in general or its abductive version in particular, this discussion will be well worth your time. In Part 1, moderator Mark Foreman introduces the panelists and explains the context of the book. David Baggett provides a summary of their moral argument. Paul Copan offers what he thinks are the major highlights, a response to John Hare's criticisms, as well as some criticisms of his own. In Part 2, Jerry Walls explains why it was necessary to address Calvinism in their moral argument. 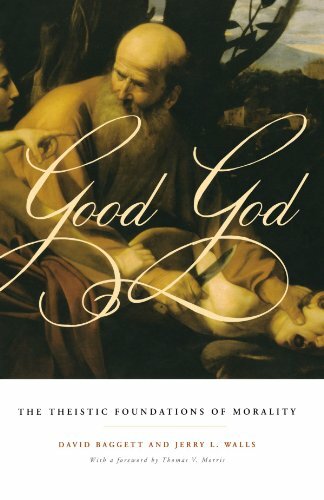 In Part 3, William Lane Craig responds to the critique of the deductive moral argument in Good God. And David Baggett responds to Craig by offering a defense of the abductive moral argument in Part 4. In Part 5, the panelists (Baggett, Craig, Copan, and Walls) field questions about the effectiveness of abduction, the consistency of the abductive moral argument, and a few more on the subject of Calvinism.